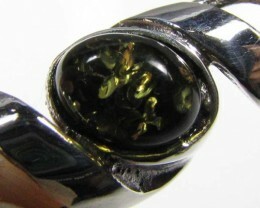 Amber is popular for silver jewelry in making for unique pendant designs. 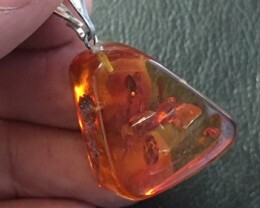 Amber pendants are popular now as this gemstone is available in large sizes with beautiful golden honey hues so can be worn everyday with variety of clothing. 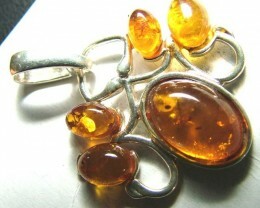 Pendants made with amber are striking and combination of silver does compliment the amber as amber set in gold jewelry looses its fire. 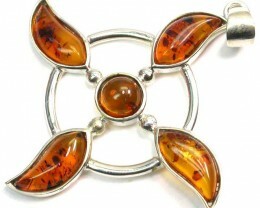 Pendants with heavy silver settings are popular and these designs can be made from cabochon amber to free form amber. Amber is one is one of the few organic gemstones and has special healing properties due to its high succinic acid. Amber attracts spiritual forces that enhance family bonding, help finding a soul mate and heighten instincts so life is more in harmony. Amber properties also include that if rubbed against cloth it will attract lint or dust. 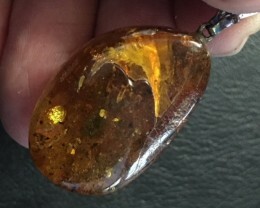 Amber is known to cleanse the environment, releases negativity. Amber soothes, calms and energises. Amber also increases clearness of thinking. 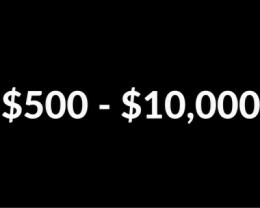 It also enhances ones patience. 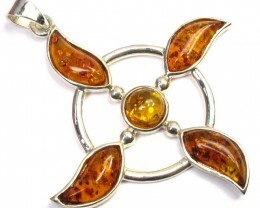 Amber can be from golden yellow to olive greens and different hues do make a Pendant unique in colours and style. 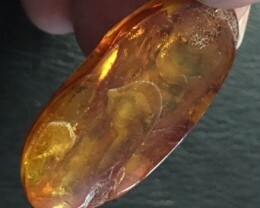 Amber is in fact a fossilized tree resin (some confuses resin with sap). 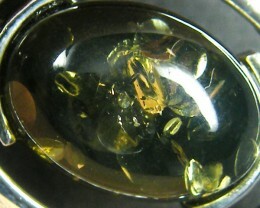 Amber is an organic gemstone, which is not common in nature. 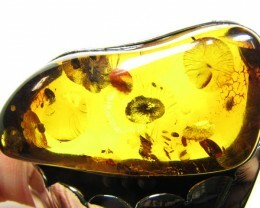 The oldest amber specimens identified dates to about 300 million years old. Some of the earliest insect ecosystems in fossilized resin are from Lebanon dating from about 65-144 million years old. 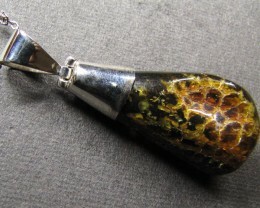 The geological name for amber is “Succinite” from the Latin succinum meaning “juice”. 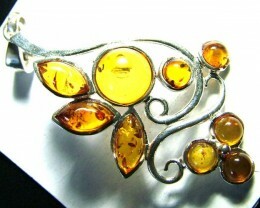 Amber has been used as adornment since 1100-8000 BC.20. Albumen amber, a simulated form of amber, has been around since the 1400’s & was invented by Leonardo De Vinci. 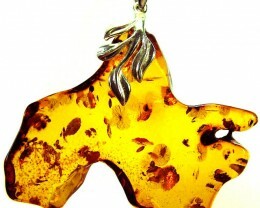 Amber is ideal for jewellery making as includes plant and animal material inside the resin. 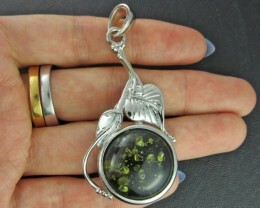 The most sought after amber is the transparent, where you can clearly see all the animals/insects and plant life embedded in the resin. 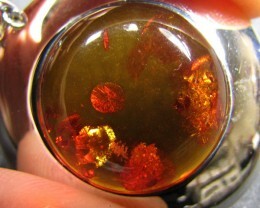 Amber is a gemstone that aids in manifesting intellectual abilities. Amber also aids in bringing about clear thinking. 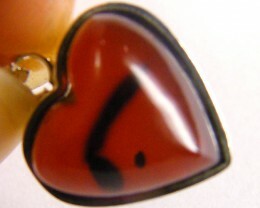 When used as a jewellery amber helps bring patience and calmness. 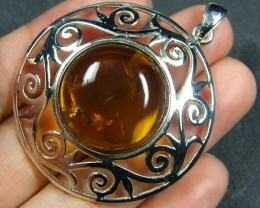 Amber is widely used for baby/children in healing past lives. 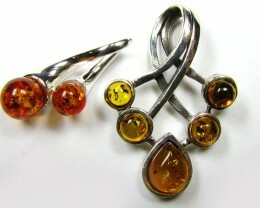 Amber is widely used to aid in diminishing teething problems with babies. 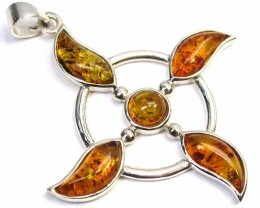 Amber is also great for all fashionable jewellery designs mostly popular designs in silver. because of the insects and other plant material trapped inside it. 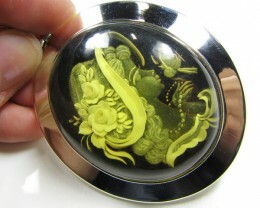 and be the main focus of the pendant jewellery. 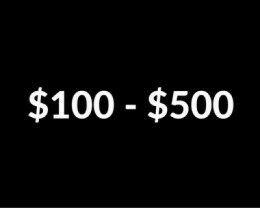 really “one of a kind”. 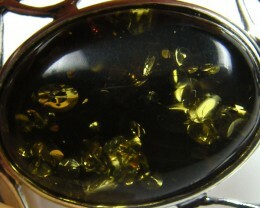 Moreover, Amber is an efficient and defensive stone. It is also a useful stone, especially in taking others pain in healing sessions. You can effortlessly draw unenthusiastic energy and protect your space through the use of Amber. 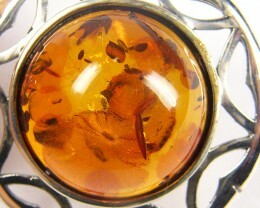 Amber gemstone reveals that the wearer will not experience any tiredness or excessively traumatic times in their life. 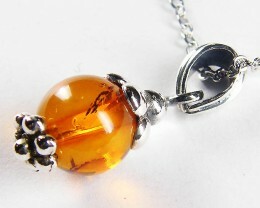 Amber is also well-known to fight despair and provide you a further psychological energy to face life’s various tasks. 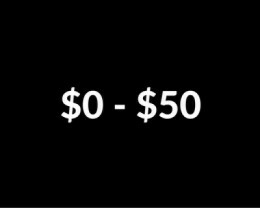 It sops up pessimistic energy and calms nerves, provides self-reliance, recovers memory loss, unconventional behaviour, and nervousness. 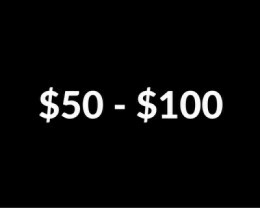 It also helps to make certain decisions, reinforce inner ear, thyroid, neuron-tissue, and stimulates selfless nature and awareness of the religious aspect.